An energized and impassioned studio session from New York-based Slovenian saxophonist Jure Pukl, Croatian pianist Matija Dedić and their quartet with bassist Matt Brewer and drummer Johnathan Blake brings new release, Hybrid, to the Whirlwind label.Pukl’s prolific ascendancy of the international jazz scene has resulted in numerous solo and sideman recordings, recognised in 2015 by the attainment of Slovenia’s highest national arts award. His collaborations include names such as Branford Marsalis, Jeff “Tain” Watts, Dave Liebman and Vijay Iyer; and like-minded colleague Matija Dedić’s varied career has seen him perform with artists including Larry Grenadier, John Hollenbeck, Jeff Ballard and Kendrick Scott. Across a venturesome sixty-seven minutes of mostly original numbers, the individual compositions of both Pukl and Dedić stimulate a fiery, improvisational spirit throughout the quartet, their respect for tradition translating into a spontaneous, contemporary context which also embraces elements of free jazz. Pukl relates the story that, as a funk-loving youth in Slovenia, he asked his father to return from a business trip in Munich with Maceo Parker records, only to be mistakenly brought vinyls by (to him, at the time) the unknown and perplexing Charlie Parker. But after a week, the saxophonist fell in love with them, closely followed by the sounds of John Coltrane and Stan Getz/João Gilberto: “These are artists and recordings I still recognize as my inspiration”. The immediacy of these live studio takes is palpable, from the sprawling fast swing of title track ‘Hybrid’ to journeying ‘Where Are You Coming From And Where Are You Going?’ (the latter being Pukl’s focus-pull on his development as a musician, ranging from its classically-suggested opening structure, through unconfined bass cadenza, to a spiky, irregularly-metred vamp). The repeated harmonic and rhythmic figures of ‘Sequence II’ (dual tenors introducing guest saxophonist Melissa Aldana) and ‘Sequence III’ offer freedom of expression through distinctly different atmospheres; and four-bar vamp ‘Spinning Thoughts’ entwines boisterous ideas from a single, elegant tenor motif. Dedić’s ‘Hempburger’ and ‘Plan B’ highlight this quartet’s traditional influences with vigor, his own chordal piano foundation and rolling solos prominent throughout whilst featuring scintillating percussion from Johnathan Blake; and in a beautiful tune dedicated to Dedić’s late father, ‘Family’s obvious warmth is enhanced by Matt Brewer’s bass searching combined with ravishing tenor imaginings from Aldana. 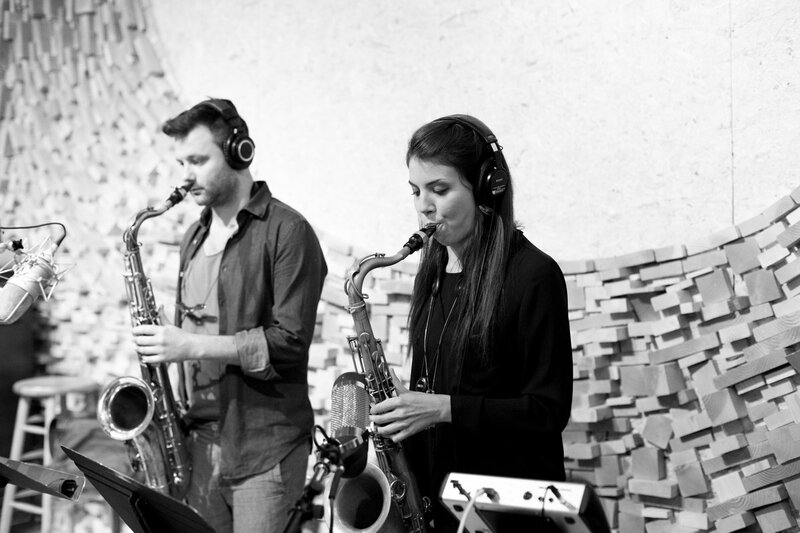 Initially quizzical ‘False Accusations’ eventually sparkles with boisterous positivity, Pukl’s tenor gliding across its choppy waters; and the late-hours first-take flow of Ornette Coleman’s ‘Lonely Woman’ simmers to misterioso piano and bass clarinet. Lucky Peterson concentrates here on the Hammond B-3 organ, his favorite instrument whose warm tone refers to the songs of gospel and the hymns of soul music. To pay tribute to his mentor Jimmy Smith, he surrounded himself with virtuoso partners among whom stands the prodigy guitarist Kelyn Crapp. 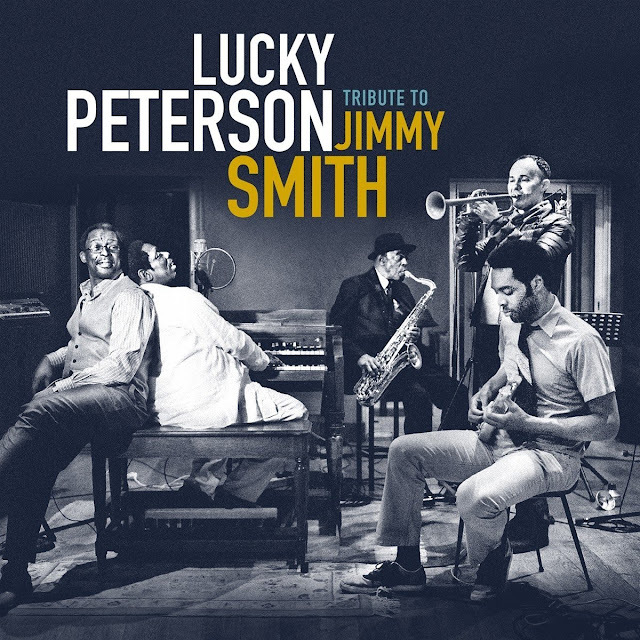 Throughout the album, Lucky Peterson is the repository of a long musical history rooted in the blues but very open; we find the pulsation of jazz, the groove of rhythm'n'blues and the energy of rock'n'roll. 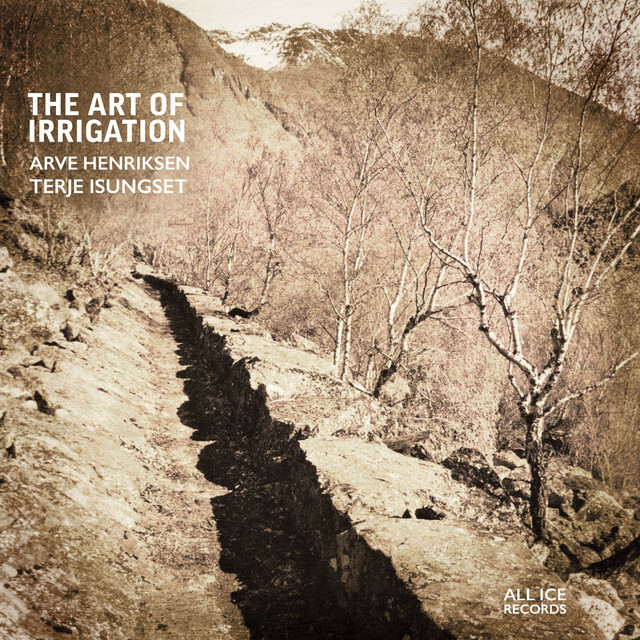 This jazz is tinged with soul and of blues. 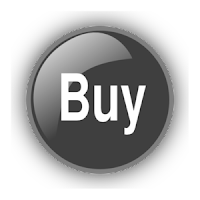 Music that groove and could be called "jazz'n'blues," as in the old days of the vinyls of Blue Note. From 1956 to 1963, Jimmy Smith was also one of the locomotives of this label, knowing how to deploy with force and elegance swingups tracklistings resembling trains undulating in the night. This is a young guitarist from San Francisco named Kelyn Crapp who, given his talent and sense of feeling, will not remain long unknown. 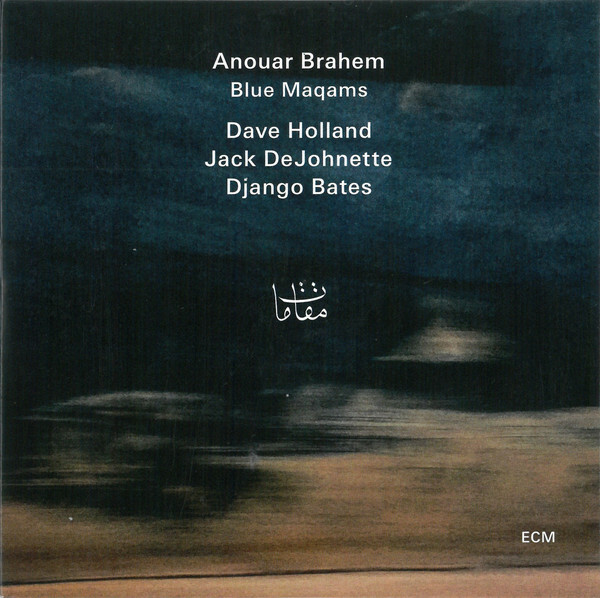 Released on the occasion of Anouar Brahem’s 60th birthday, Blue Maqams offers many reasons to celebrate. Recorded in New York’s Avatar Studios in May 2017 and produced by Manfred Eicher, it brings the Tunisian oud master together with three brilliant improvisers: the “Maqams” of the title refers to the Arabic modal music system, rendered kind of blue by the jazz players. 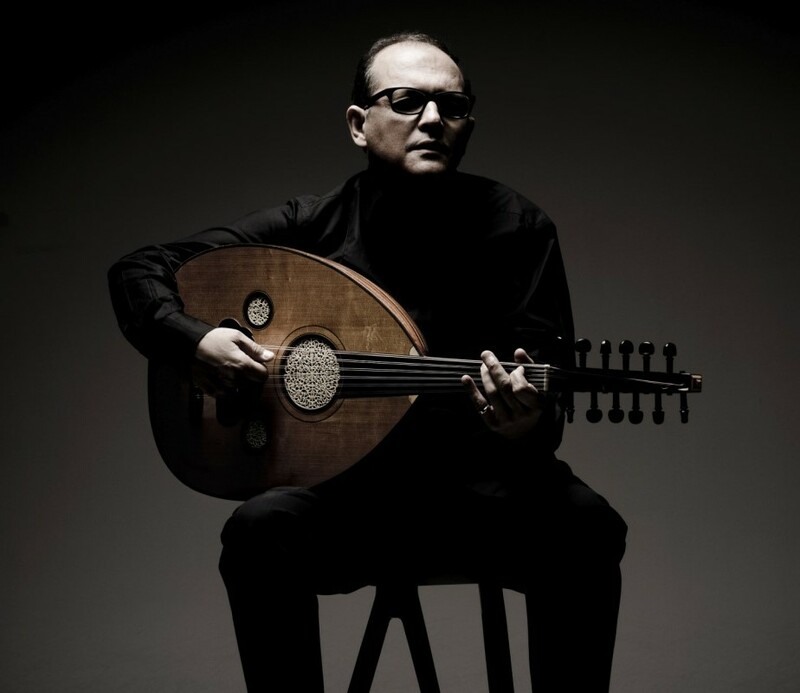 For Anouar Brahem and Dave Holland the album marks a reunion: they first collaborated 20 years ago on the very widely-acclaimed Thimar album. 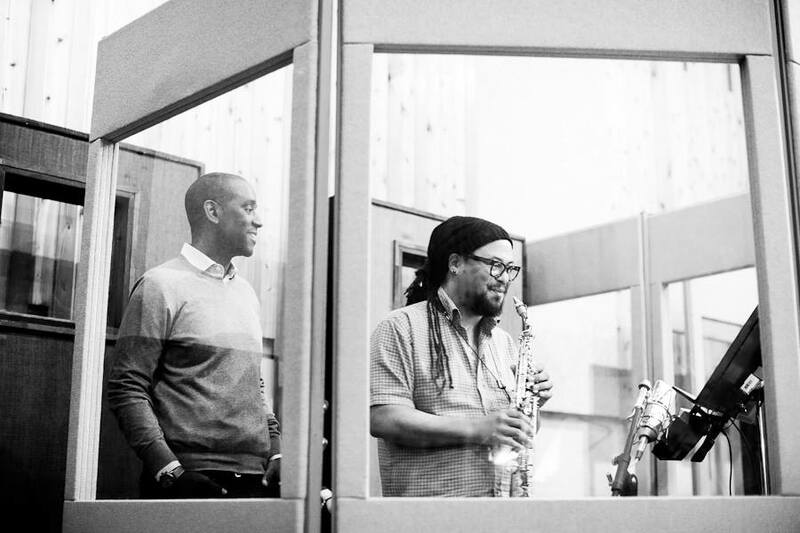 Brahem meets Jack DeJohnette for the first time here, but Holland and DeJohnette have been frequent musical partners over the last half-century beginning with ground-breaking work with Miles Davis – their collaborations are legendary. 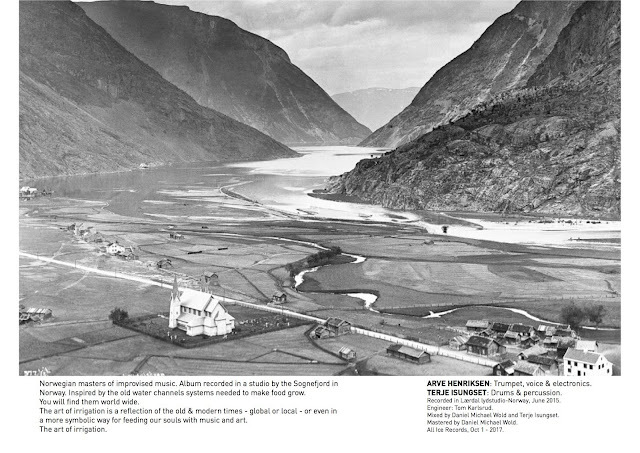 British pianist Django Bates also rises superbly to the challenge of Brahem’s compositions. And Anouar in turn is inspired to some of his most outgoing playing. Blue Maqams is a highlight of ECM’s autumn season. Live appearances by the quartet will follow in 2018. 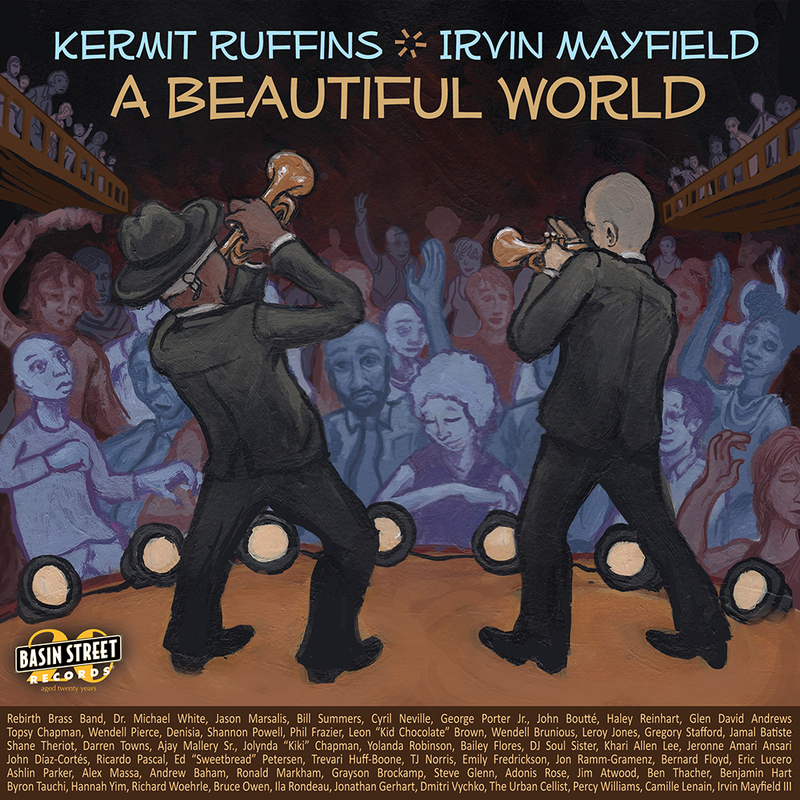 In celebration of Basin Street Records’ 20th anniversary, label mates and trumpeters Kermit Ruffins and Irvin Mayfield join forces on A Beautiful World. These two mock adversaries, who used to hilariously battle it out musically at local clubs, stand as Basin Street’s most recorded artists and helped put the local label on the national map. They share composing credits for the albums’ first cut, “Well, Alright,” which, not surprisingly, swings like crazy and is made complete with hand clapping, singing and Ruffins cheerleading—“Follow the umbrella!” It’s a big band number filled with saxophone, trombone and trumpet sections. The trumpeters kick things off with tenor saxophonist Ed “Sweetbread” Petersen soon standing up for an inspired solo and Trevarri Huff-Boone blowing some fine bari. Well, alright, there are some 60, primarily very well-known New Orleans musicians on this album that boasts 26 cuts. Granted, there are several very short, spoken word interludes with several amusingly orated by actor Wendell Pierce. 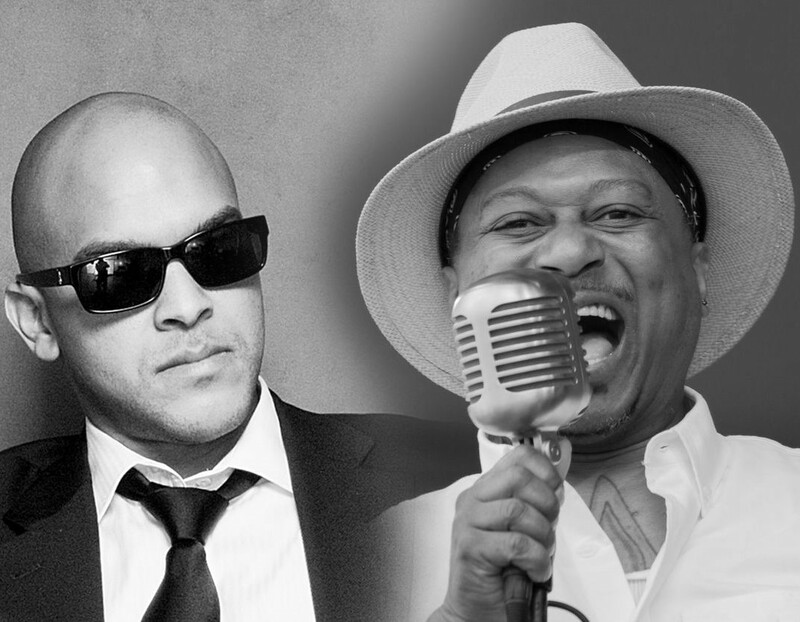 Nonetheless, that leaves room for a lot of music that varies greatly stylistically including the traditional sounds of the Ruffins and Mayfield penned “Just Playin’” that includes trumpeters Wendell Brunious, Leroy Jones, Leon “Kid Chocolate” Brown and Andrew Baham. Here, Shannon Powell takes over on drums that are often occupied by Adonis Rose. There is even a string septet on three numbers, including the title cut, “Beautiful World,” the name of which was an inspired way to pay tribute to trumpeter Louis Armstrong by referencing his hit “What a Wonderful World.” Haley Reinhart, perhaps best recognized as a finalist on American Idol, sings with passion the song written by Mayfield and arranged by trombonist Emily Fredrickson, who also adds some fine tonal accents. Cyril Neville, who is prominent on many of the album’s selections, contributes his voice in harmony. Just as Basin Street Records has done for 20 years, A Beautiful World celebrates New Orleans and its rich community of musicians. Danny Grissett is definitely one of today's most exciting and respected pianists. 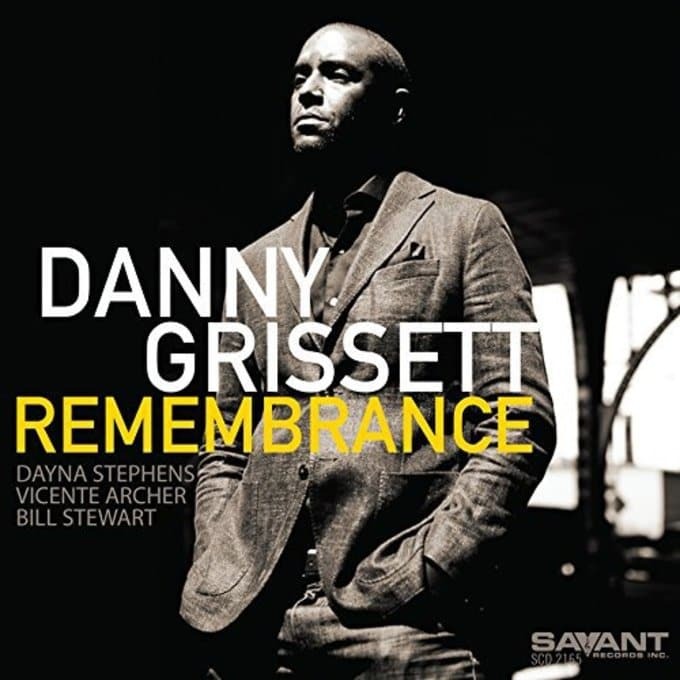 For his first recording as a leader for Savant, Grissett and company offer a varied and interesting set-list which mixes jazz standards and some of the pianist's own compositions. 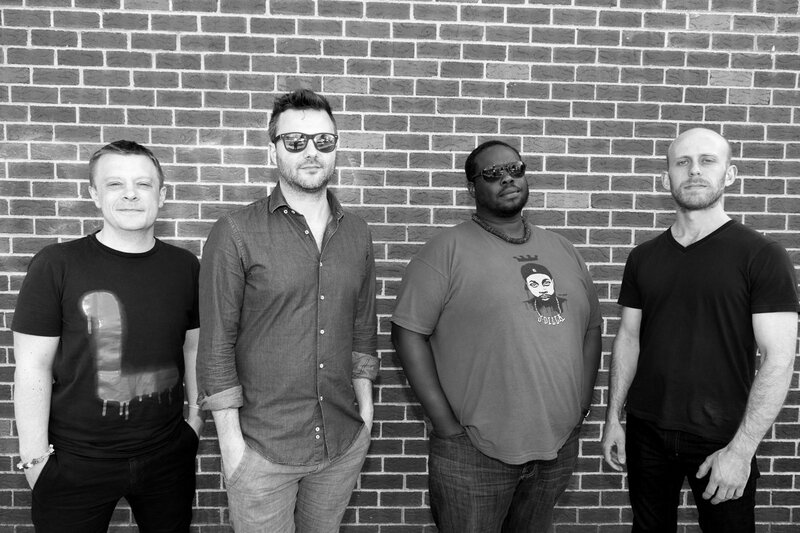 The go-to keyboard man for the likes of Tom Harrell, Jeremy Pelt, Wayne Escoffey and others, Grissett also finds time to lead his own groups and is a composer of considerable merit. A rare artist who grips and holds attention, Grissett handles the classics of the American songbook with an aplomb equal to the way he deals with the rather complex structures of his own intricate compositions. A gifted improviser with splendid technique, the pianist can also offer warmth and affection in melodic lines, the balance of fine taste, pungent swing and a jubilant approach inevitably generating audience cheer.